Pat Casale fills in for Kevin, discussing healthcare. Pat talks about Syria and the economy. 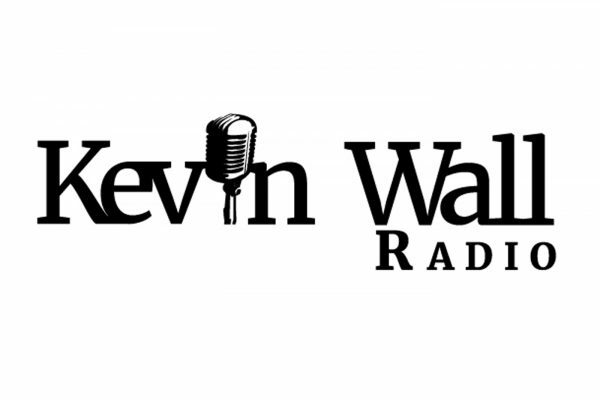 Kevin discusses the growing potential of a government shutdown. Jim Marchant calls in to discuss winning strategies for the Nevada GOP going forward. Rico Oller talks national politics. Dale Bellis discusses the state of the healthcare industry. Wayne Allyn Root talks the future of the GOP in Nevada. 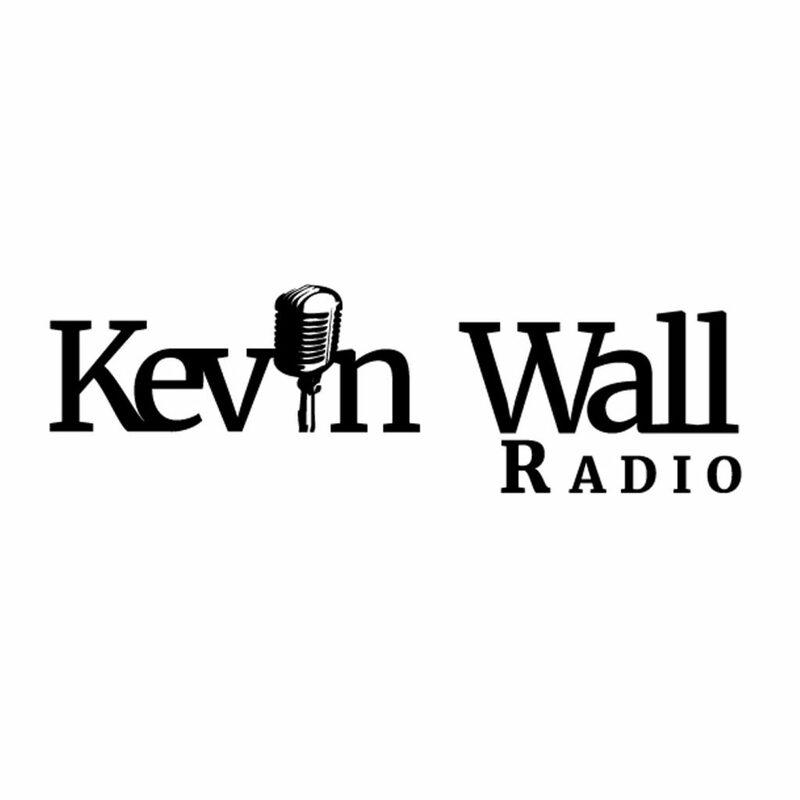 Kevin talks to callers about the looming government shutdown, the border wall and the President’s decision to withdraw American troops from Syria.